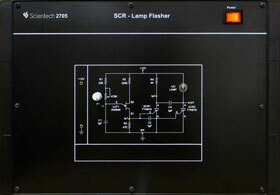 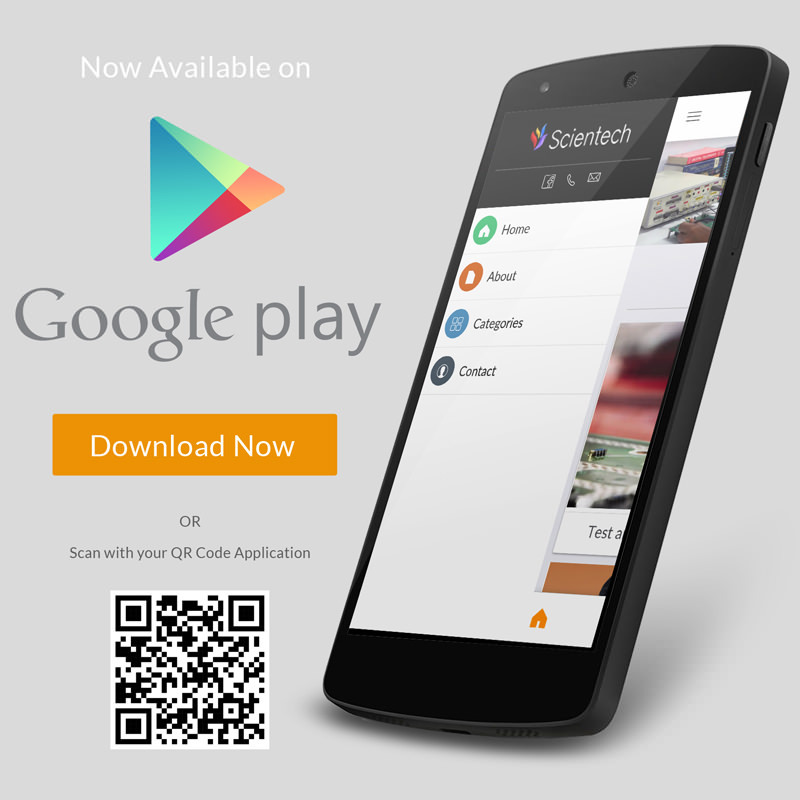 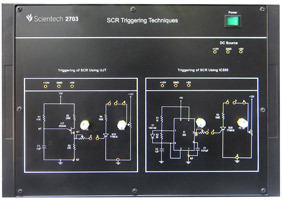 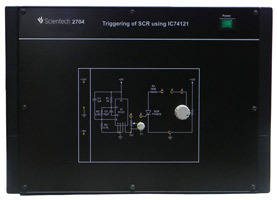 Scientech 2717 is a platform which is very useful for Students to understand the concept of various thyristor commutation techniques for SCR. 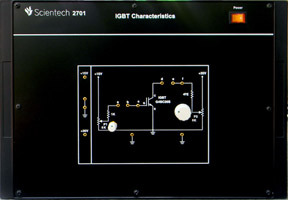 Platform is provided with various. 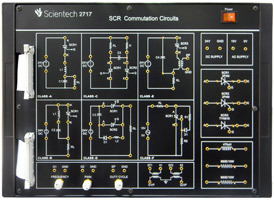 Commutation circuits like Class A, Class B, Class C, Class D, Class E & Class F commutation. 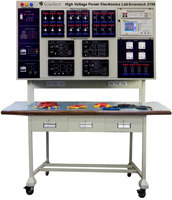 This platform is provided with Inbuilt AC/DC power supplies & exhaustive learning material are provided.